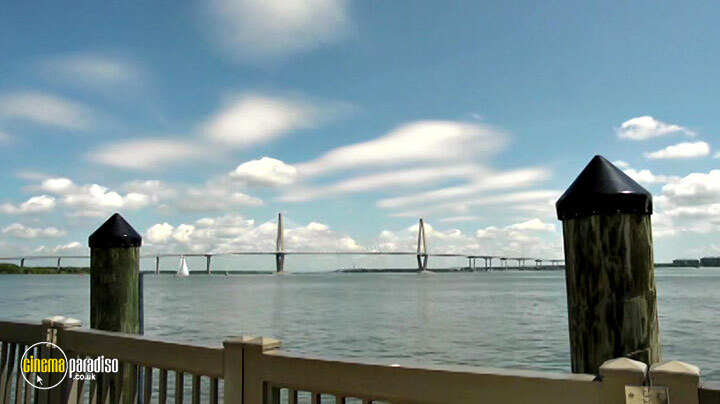 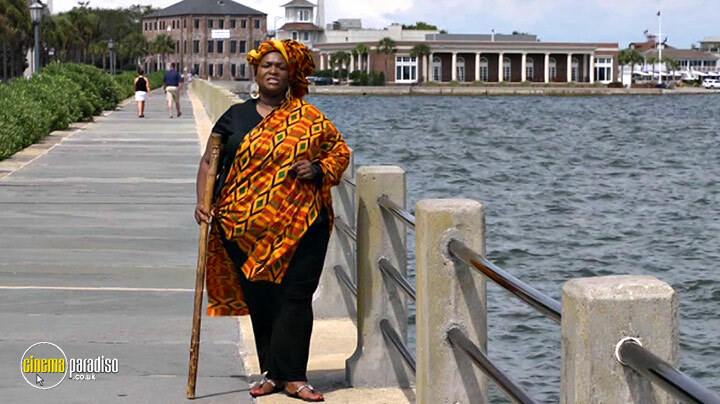 75% of all enslaved Africans coming to America came in through the ports of Charleston, Beaufort and Georgetown, South Carolina. 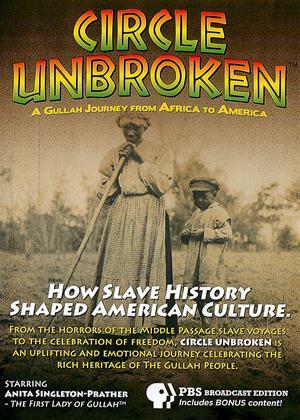 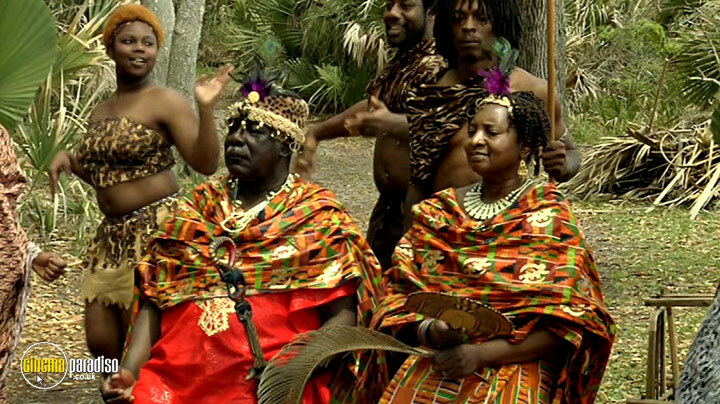 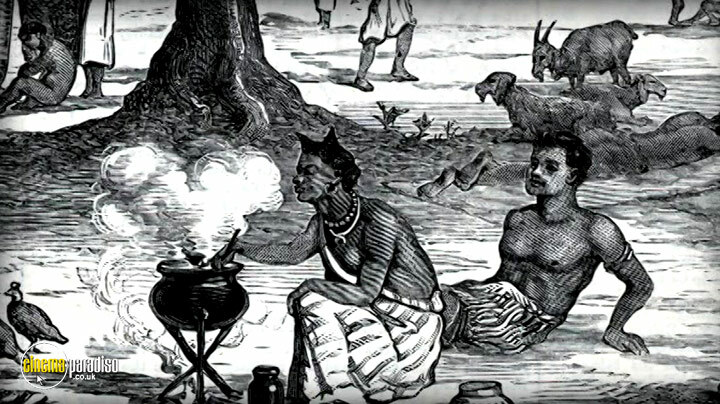 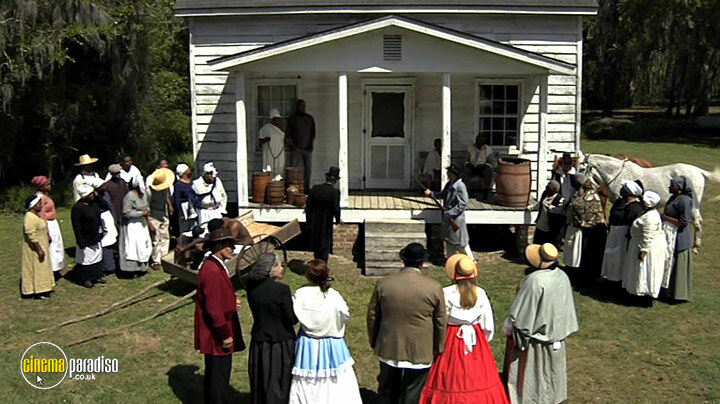 The result of this mingling of enslaved Africans from West Africa with the plantation culture awaiting them in America became Gullah; the genesis and taproot of African American culture, most popularly portrayed through music, language, food, art, religion and storytelling. 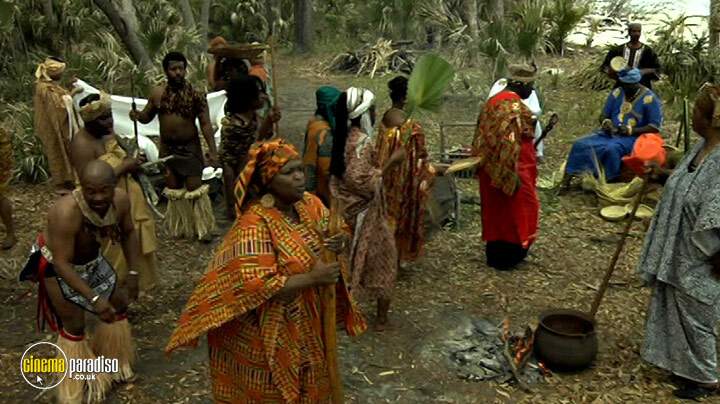 Gullah is a part of American history they didn't teach you in school!